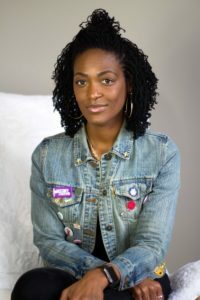 The team from the Another One podcast talks with Khadijah RBz about Declare It and they share her introduction episode with their listeners. 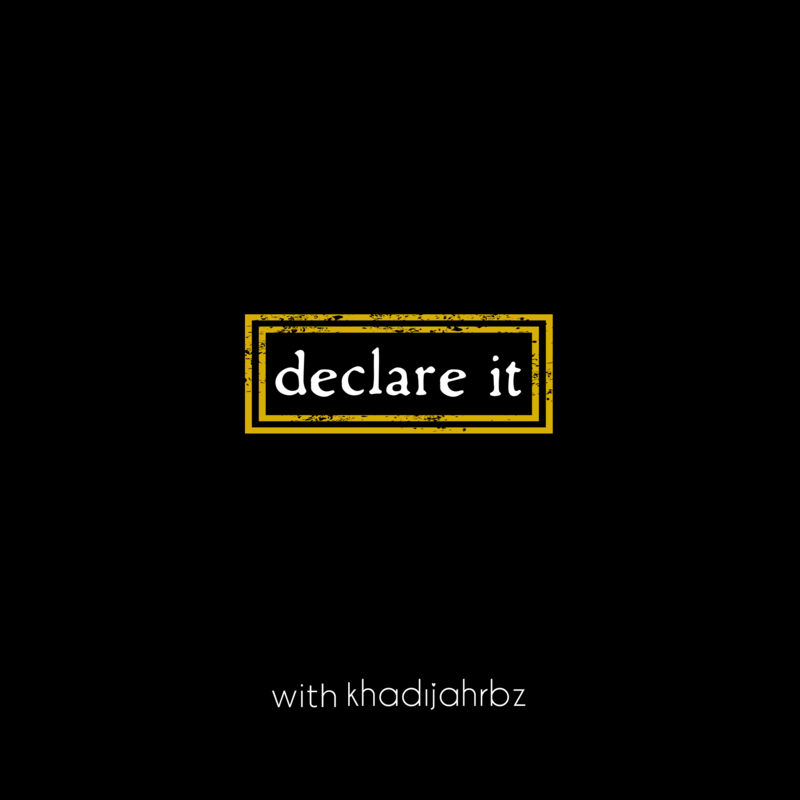 With the launch of Declare It with Khadijah RBz, join their conversation, laugh a little, and find out how her podcast came to be and what she desires for the podcast. Another One is a family-hosted podcast that explores various topics from five unique personalities. This podcast can be found on iTunes, Google Play, teambz.com, and Alexa Skills (tell Alexa to play Another One podcast). Thank you! I, too, am excited… it has been a long time coming. Thank you for your support! 20-19 we are declaring and receiving GREAT things.